What is the Brand-New Gaming Experience that is Brought by Blockchain Games? Over the past decades, the game industry has been through several revolutions. Starting from the trend of being console games to online games, and then shifts to mobile games. As time changes, different devices and infrastructures emerge in the game industry to satisfy the need of entertainment. Blockchain games are providing a new gaming experience to gamers, a financial excitement and joy. Throughout the development of the game industry, each game infrastructure provides users with distinct gaming experience. Here are three examples of games in different platforms. A console game provides an engaging and immersive experience to players, and an online game offers a player a social gaming experience, while a mobile game gives players casual gaming experience on the go. Players of different interests and purposes chose different games. For instance, some players love to play World of Warcraft with friends, because they love engaging with others. While some other players prefer to play Final Fantasy alone. Compared with console game, online game offers more social networking activities within the game world. Thus, what is the unique characteristic of blockchain? When people start to build a game based on a new infrastructure, the core gaming experience must match the unique function of that infrastructure. When the new genre, blockchain, popularizes, it catches the attention of not only the developers but also many businessmen, and even economists. There are lots of books and discussions about the blockchain claiming that blockchain is one of the most exciting infrastructures in the world. In The Economist, blockchain is said to be the trust machine. 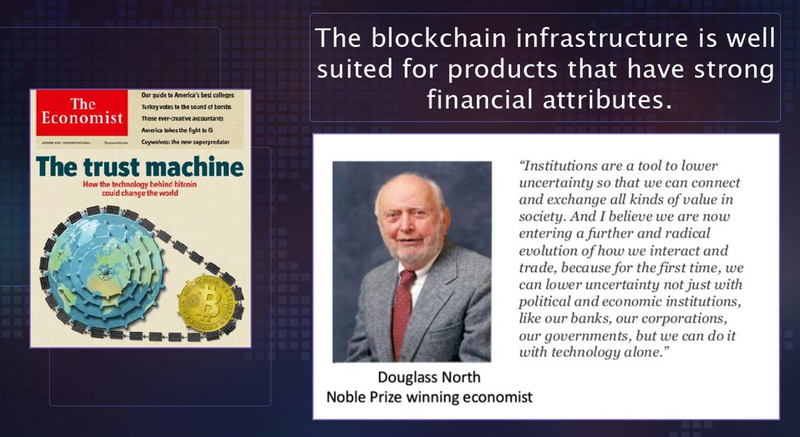 In addition, Douglass North, the Nobel Prize winning economist, calls the blockchain a new institutional economics. Blockchain has become the technology that earns global trust. Blockchain is born with economical attributions and global trusts , and it is the best infrastructure to build a financial product. What are some existing financial products that are wildly accepted? The fact is that the stock, the bond and the futures market are nothing more than some financial games. From the game design perspective, every game has a game loop including a goal, challenges and awards. What is similarly here is that a financial game like a stock also has a game loop. These financial games set a goal for users that is to invest and earn money. While in the process, there are also challenges, such as what to invest and when to buy or sell. If users win, they may just end up with loads of money. In game design, a game loop drives a gamer forward. Likewise, the game loop of a stock or a bond drives people to invest and give them financial incentives. Compared with blockchain games, financial games like stocks and bonds have high cost of understanding for a new user. People find it hard to understand stock index or analyze the stock chart. While, some other people find it complicated to look into the companies or institutions behind stocks to estimate their future potential or values. Plus, it is troublesome and costly to buy oversea shares, as some countries forbid it. 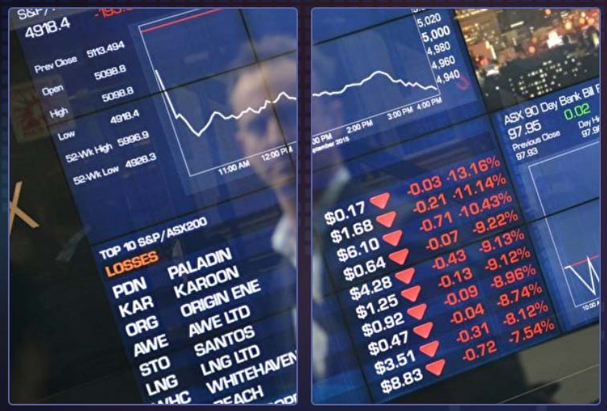 The procedures that take to have a foreign account in order to buy foreign equities can be tedious. However, a blockchain based financial game can be easily understood. Essentially, they are games. If users find these games appealing, they can play and invest at the same time. It would be comparatively clearer for users to understand the game loop and economic models. Besides, there is no region constraint. Everyone from all over the world can play blockchain games without going through complicated procedures, as blockchain offers users a global payment channel, and blockchain guarantees the security of a game. Blockchain is born for globalization, and it offers users a fun way to invest. 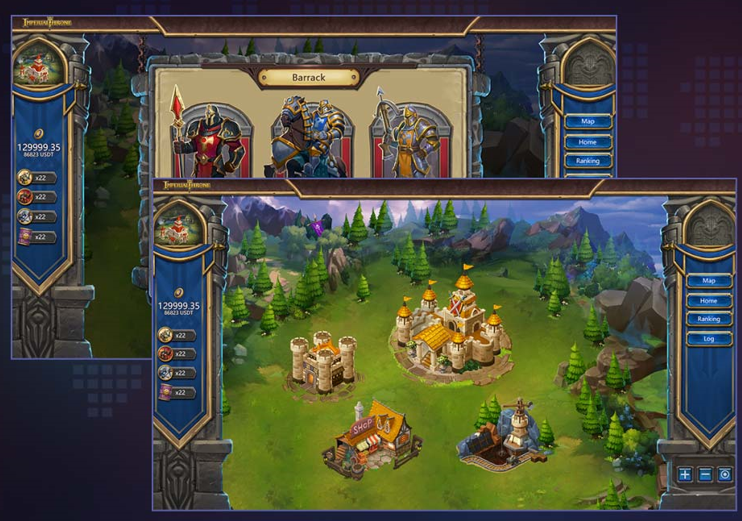 A blockchain game introduces financial activities and motives into the game world. A blockchain game allows players for the first time to truly own a game asset and profit while playing. This new infrastructure introduces gamer a financial gaming experience, and it offers an easy way for users to understand a financial product. It gives players financial incentives and allows them to experience the game at the same time. It is a game of thrill, challenge, but financially motivated. This article is originated from Francis Peng’s speech at the Blockchain Gamer Connects London. Visit https://ithrone.io/ for information on Imperial Throne.